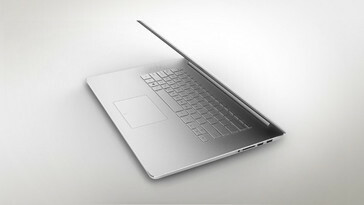 The upcoming ZenBook NX500 is expected to debut next month featuring an impressive UHD 4k display, high-end Bang & Olufsen audio, and an aluminum body. The Asus UX51/UX52 family of ultrabooks has Full HD 1080p touchscreen displays and rather outdated Intel Ivy Bridge processors, but it looks like these machines will soon get replaced to keep the lineup fresh. The upcoming Asus Zenbook NX500 is a 15-inch machine rumored to pack impressive specs - UHD 4K display, Bang & Olufsen audio, as well as aluminum body. According to Notebook Italia, the Zenbook NX500 will feature Intel Haswell processors, next to a 15-inch 4K Ultra HD display and a stylish aluminum body design. This premium ultralight portable will also come with audio hardware to match its looks, namely titanium speakers with SonicMaster technology by the notorious Bang & Olufsen subsidiary, ICEpower. 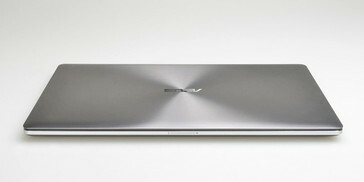 Since this ultrabook will feature a 4K display, it is possible to see it coming with a dedicated graphics card as well, but that remains to be seen. 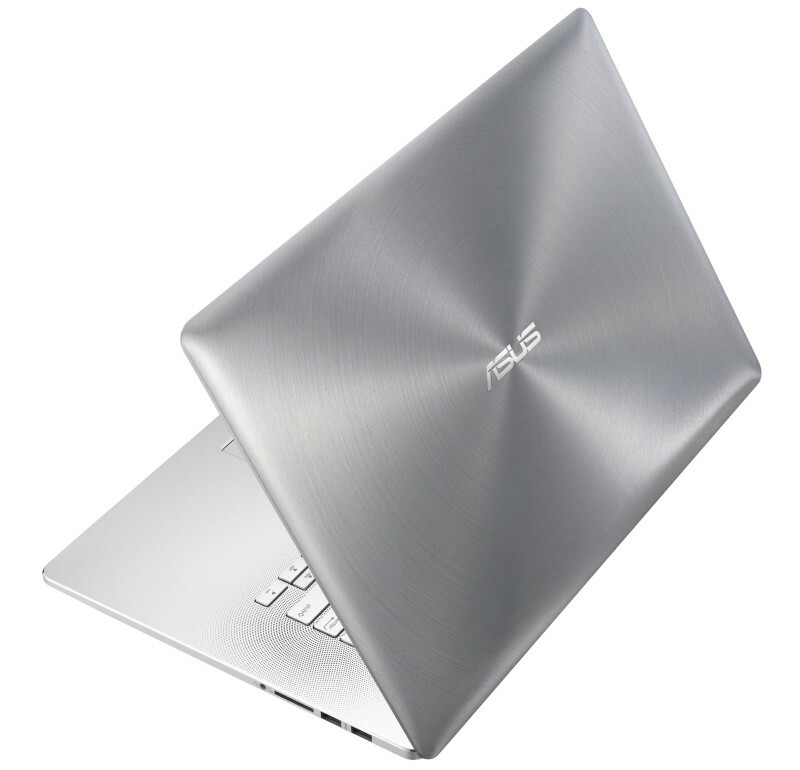 For now nothing is official so all the above should be taken with a grain of salt, but the source mentioend that the Asus Zenbook NX500 may debut during this year's edition of the Design Week fair which takes place between April 8 and 13 in Milan.